If you’ve decided that it’s time to do something about the appearance of your smile, then talk to a cosmetic dentist in Clinton Township. There are several options, and two of the best are porcelain veneers and Snap-On Smile. These treatments are quite different. Let’s take a look at both and what you’ll need to consider when deciding which one will make you smile! What would you say the typical person with sleep apnea looks like? You’d be right if you said a man that is over the age of 40, overweight and inactive. However, sleep apnea is not restricted to this profile. In fact, this sleep disorder can also be found among children. Fortunately, there is treatment. 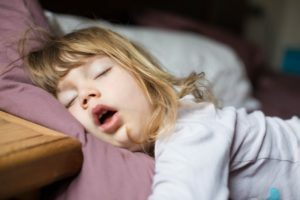 If you have a little one that snores every night, consider diagnosis and treatment for sleep apnea in Clinton Township. Read on to learn more about this medical condition in children. With graduations, wedding, vacations and numerous other gatherings on the calendar, you can bet you’ll be in loads of pictures this summer. And what will be in every one of those pictures with you? Your smile. 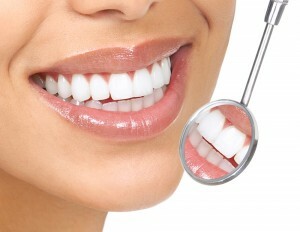 To make sure yours is camera ready, now is the time for teeth whitening in Clinton Township. Read on to learn about teeth staining and discoloration and what your dentist can do to help. With new manufacturing techniques and more lifelike materials, dentures are better than ever for teeth replacement. If you do decide on dentures to restore your smile, then caring for them is essential to your oral health and the longevity of your prosthetics. Similarly, you’ll need to change how you handle your food. 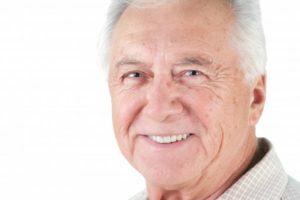 That’s why if you wear dentures, Clinton Township dentist has a few tips to help you.